Geopolitical uncertainty remains elevated, but it is not the most important driver of markets. 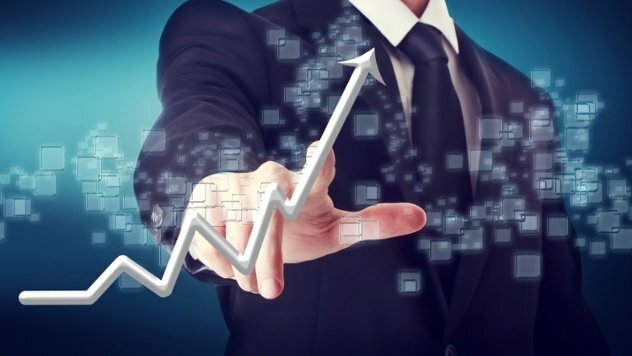 Global Economic Growth momentum has picked up. Growth Estimates, right or wrong, have the most clarity than in the last 10 years. In my last blog, I argued that dull markets do not predict the future, but if you turn on Fox News, CNN, or read the Wall Street Journal you get the impression that the world is about to end. So, it’s no surprise that the US Policy Uncertainty Index, which quantifies newspaper coverage of policy-related economic uncertainty, has been elevated since the US Presidential election. Meanwhile, as you can see in the chart below, market volatility (measured by the VIX) is at extremely low levels. Why the disconnect? If things are so uncertain, why are markets so stable? Is there no relationship between policy uncertainty and the markets? Well, there must be, because when Trump signed the executive order on the immigration ban, policy uncertainty shot up and the market volatility spiked. 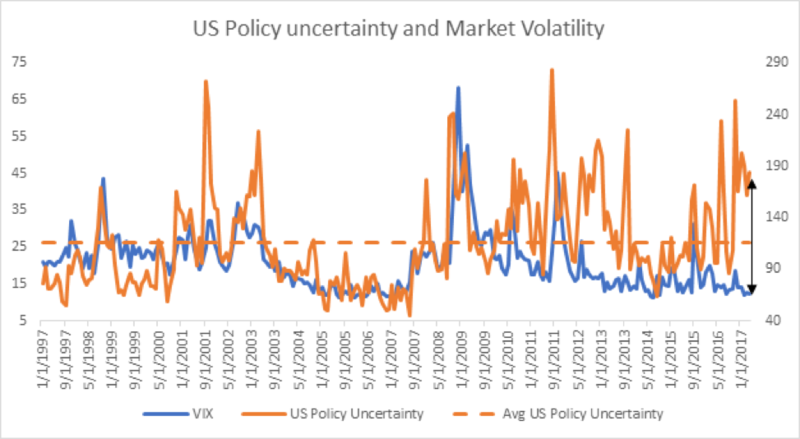 So why is it that now, when policy uncertainty remains elevated, is the VIX so low? I wasn’t sure, so I checked. What I found was that the relationship between the US Policy Uncertainty Index and the VIX is statistically significant and it basically tells us that, on average, policy uncertainty explains approximately 13% of why the VIX is where it is. So if policy uncertainty DOES have a relationship with market volatility, and it’s currently pulling the VIX upwards, there must be another factor that’s counterweighting the VIX in the opposite direction, and doing so with a lot more force. 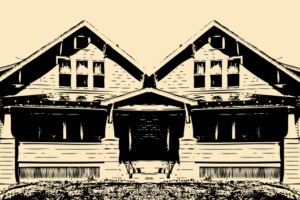 After all there is 87% left to explain – so let’s dig a little bit deeper. 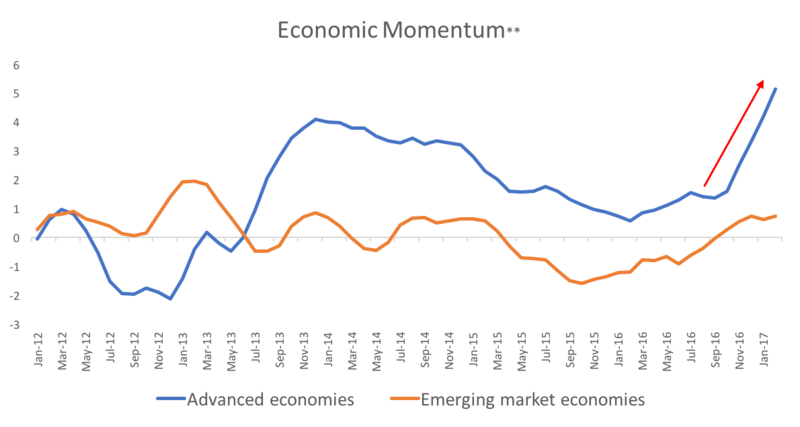 Despite the heightened political uncertainty, economic momentum is currently really strong in Europe and the US, and even emerging markets have begun to stabilize (but that’s for another blog). Why does that matter? Because the relationship between market volatility and economic momentum is much stronger than the relationship between market volatility and policy uncertainty. How much stronger? US industrial production growth alone explains 32% of why the VIX is at the level that it is. (Much more than the 13% explanatory power of US policy uncertainty we discussed earlier). As economic momentum has improved, the proverbial fog on the horizon has cleared enough to give economists more conviction in their global growth forecasts. For instance, the below chart, from the IMF World Economic Outlook looks at the major economies’ growth estimates dispersion, overlapped with the VIX*. Dispersion is how wide or narrow a set of forecasts can be i.e. from the most pessimistic to the most optimistic. When there is a lot of uncertainty around growth, you tend to have a wider dispersion of estimates, as people are predicting with very little confidence. The more uncertain the future, the more varied people’s views and opinions become. 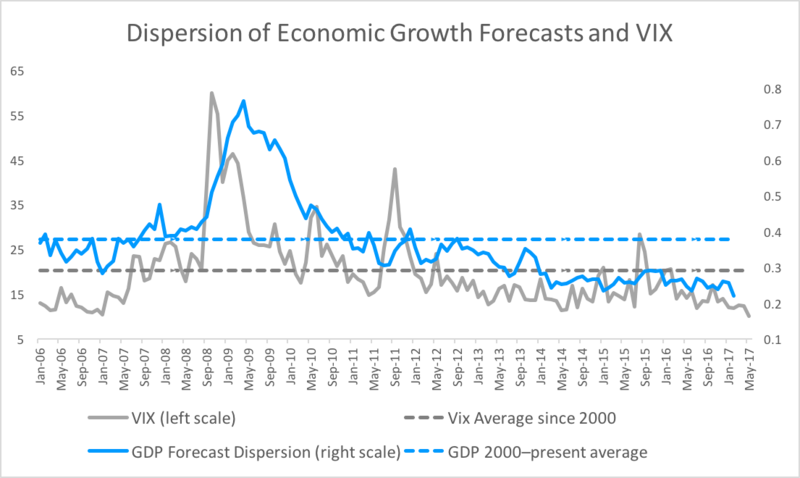 And I’ll be damned, growth forecasts are showing the lowest dispersion that we have seen in the last 10 years! And markets like more certainty (or perceived certainty) so guess what… implied volatility, the VIX, is also at its lowest level in 10 years. Let’s bring it all together. If we combine 1) US industrial production growth, 2) dispersion of global economic growth forecasts and 3) US policy uncertainty index, we can use regression analysis to explain 52% of why market volatility is where it is (Yes, yes I know that leaves 48% to be explained. The market is not that simple, if it was, everyone would be Ray Dalio). But these variables are not created equal. If we were to let them compete or race each other to see which one has the strongest influence on market volatility (VIX) the winner would be the dispersion of global economic growth forecasts. Followed by economic momentum and way behind in third place (can we have a slow clap please) we’d have US policy uncertainty. Not only does US policy uncertainty come in last place, but it turns out that when we do this statistical “horse race,” (a multivariate regression for the nerds out there,) US policy uncertainty loses its statistical significance altogether, as the other two variables are that much stronger. 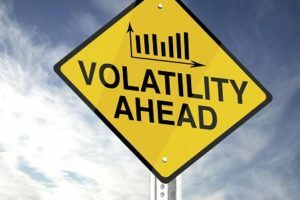 Volatility is lower because the world is actually in a better place economically than it has been over the last 10 years, believe it or not. Does that mean that equity markets will keep going up? Not necessarily. Some of the concerns, like faster than expected pace of US interest rates hikes, or a shock in the commodity space are legitimate and have in the past derailed economic expansions. We also can’t ignore that this US economic expansion is not young anymore and some can argue that we are in the late stages of the credit cycle. Let’s face it, at some point we are going to be facing a recession (regardless of what Trump’s tweets say). 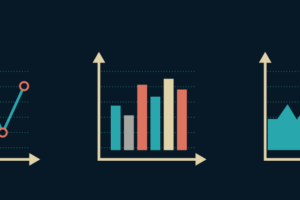 But for now, what our research tells us is that you should turn off FOX and CNN if you are thinking about investments – because policy uncertainty matters less to the market in the medium term than you would think. To read the previous blog, Dull Markets DO NOT Predict the Future, click here. Andres is the CEO and Founder of Zoe. 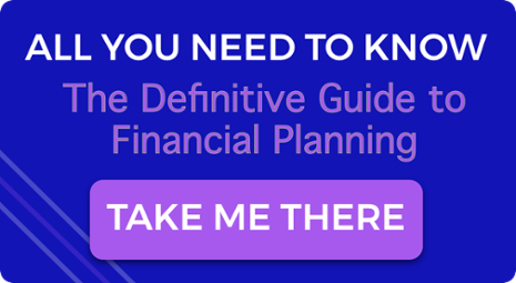 He is passionate about empowering people to make better financial life decisions.